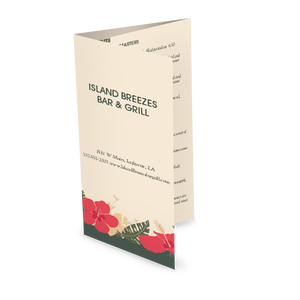 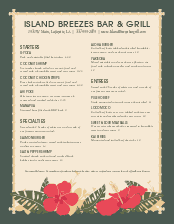 A tropical menu design featuring a border of hibiscus flowers. 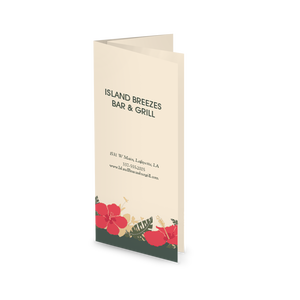 Two long columns of food items against a tan background, perfect for a Hawaiian restaurant, Island cuisine, or a luau event menu. 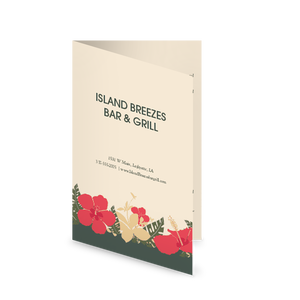 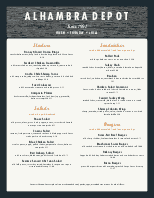 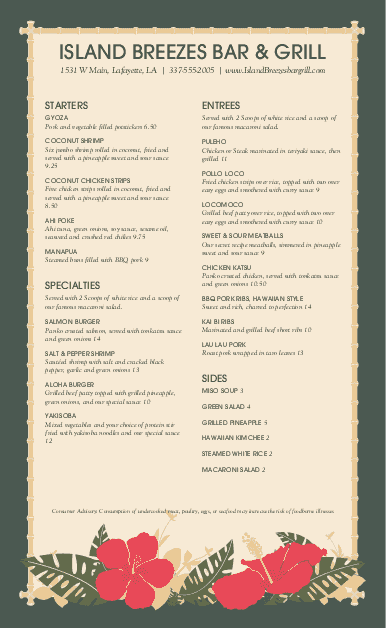 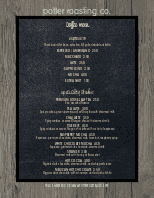 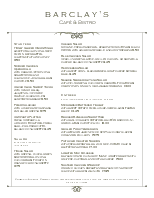 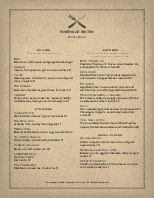 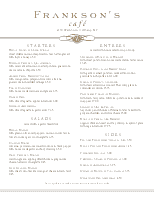 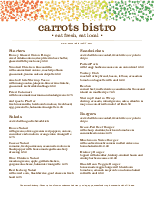 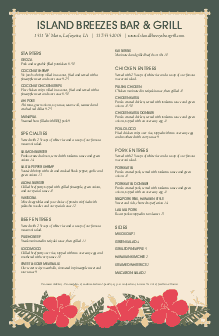 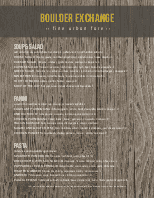 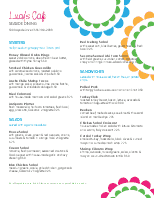 This legal-sized tropical menu template can be customized online.